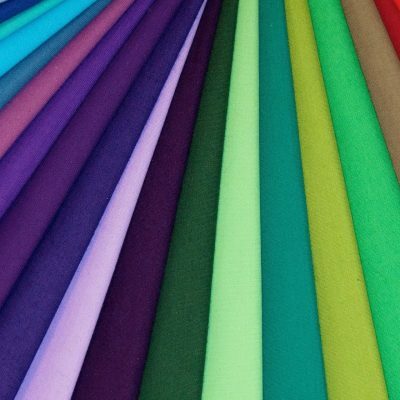 Canvas is a versatile fabric that has been used in a variety of applications. 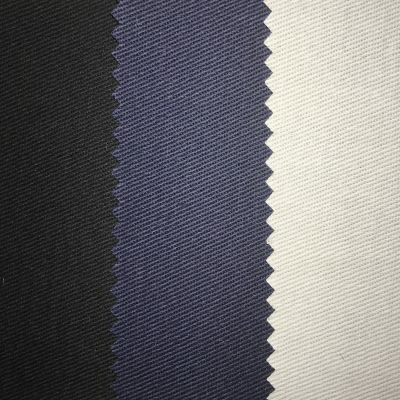 It is stout durable cotton fabric with a strong plain weave. 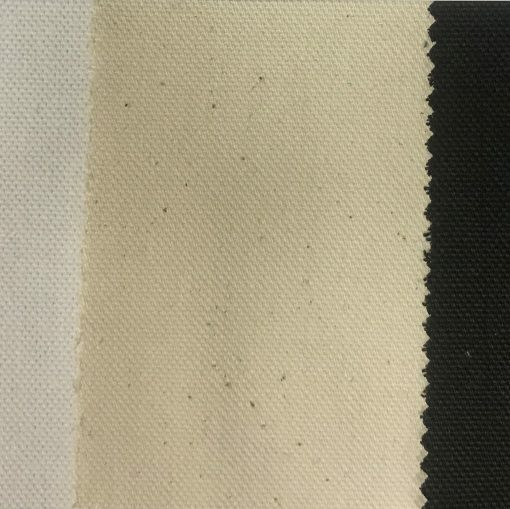 Suggested uses: chef’s wear, aprons, workwear, overalls, and furnishings. 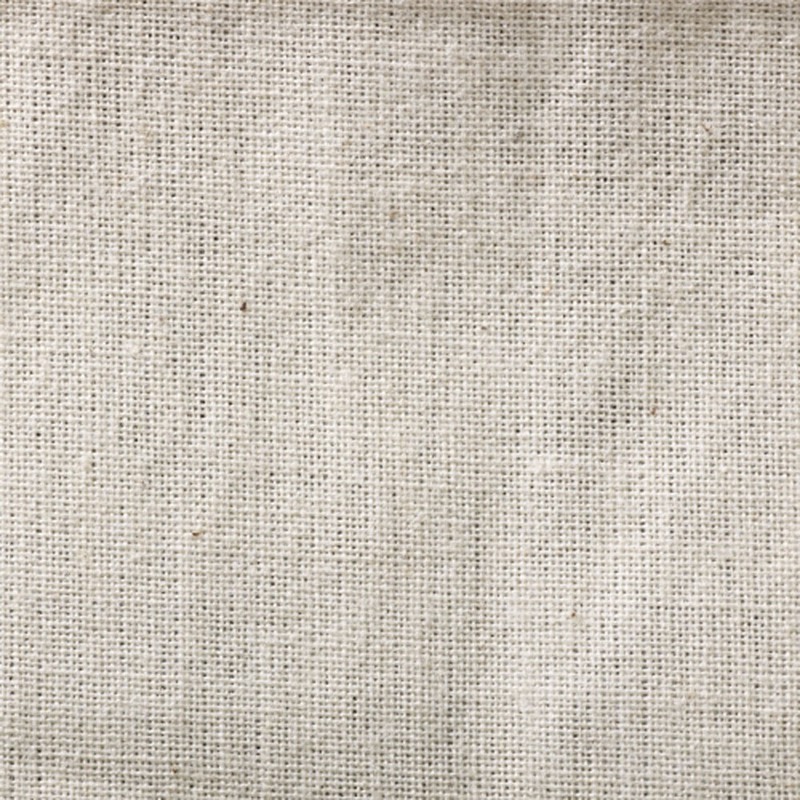 Our Canvas is made to conform to Australian Workwear Standards.